No.The FDA does not certify organic or toxicfree personal care, household cleaner, or cosmetic products. 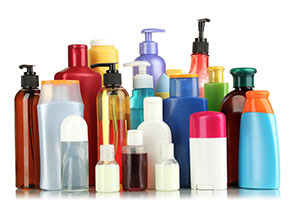 Products labeled "natural" can still be processed with harmful chemicals. A company can label their product "organic" even if it only contains just one ingredient that is natural and unprocessed. For a product to certify as "non-toxic" only means that less than 50% of animal test subjects were fatally harmed after being exposed to it. 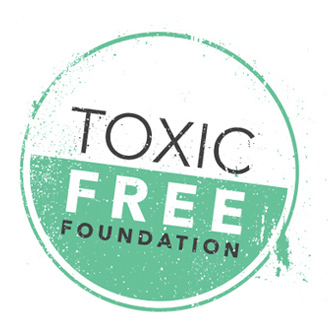 TOXICFREE certified products are guaranteed to be completely free from harmful chemicals. TOXICFREE certified products contain only ingredients that are 100% natural and from the earth. TOXICFREE certified products are manufactured sustainably and are safe for the environment. For more information about our ingredient vetting process, download our PDF. Apply for ToxicFree certification for your company's products.